For those of you who have gotten a massage in the past, we know that you probably experienced incredible relaxation and stress relief! 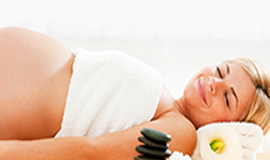 However, did you know that there are benefits that continue helping your body when you get massages regularly? These benefits range all the way from physical to emotional, and it doesn’t matter which type of massage you get. So whether you prefer Thai massage, deep tissue massage, or a Swedish massage, the professionals at Naples Massage and Neuromuscular know that we can help you feel these long-lasting benefits. Muscles tense over time, and sometimes they just refuse to relax! If you find yourself with this problem, then your Thai massage therapist may be able to help. By concentrating on specific muscle groups and areas, your massage therapist can help loosen your muscles and increase the blood circulation. 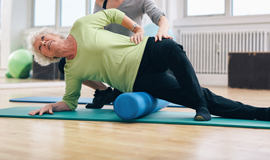 This will temporarily provide pain relief for everything from arthritis to sports injuries. 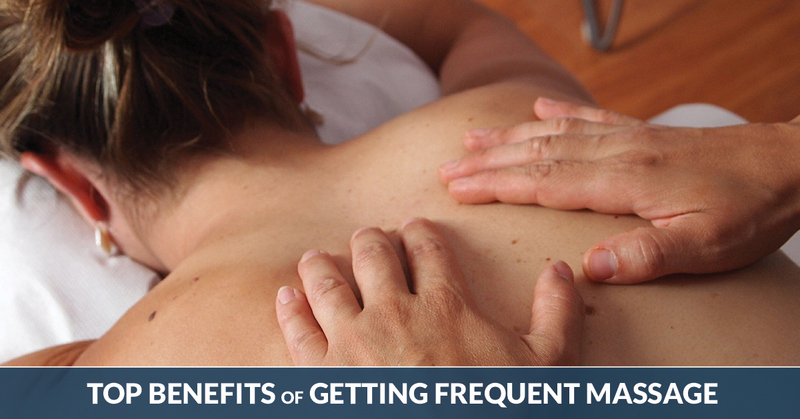 With regular massages, you may see your pain levels decrease for longer. Getting regular massages has been shown to support your immune system function by decreasing the number of stress-related hormones released that can lower your immunity to disease. In fact, a study done in New Jersey found that college students who were stressed about an upcoming exam had an increase in immune system functionality after receiving a massage. For those of you with fibromyalgia, you may be able to find relief with a regular Thai massage. Massage therapy can lower stress hormones, anxiety, and depression in those with fibromyalgia much quicker than transcutaneous electrical stimulation. Stress usually comes from having too much on your plate to handle, or at least from having high demands that you are worried about meeting. Carving out time for a massage means dedicating a time to focus on yourself and your own relaxation. Feel free to indulge in one of our incredible Thai massages – we know you won’t regret it! Depression and anxiety plague much of the population, but regular massages can help relieve you from the emotional effects of these disorders. By practicing mindfulness during your massage, you can let go of your stresses and worries and fully embrace the way your body feels. Touch Research Institutes in Miami discovered that regular massages can help improve ADHD symptoms in teenagers. These teens reported that they felt happier overall, and their teachers reported that they had better behavior! Experience the many benefits of regular massages by calling Naples Massage and Neuromuscular today! We would be happy to set up an appointment with you. Enjoy the indulgent sensations that come with a Thai massage, but feel proud of yourself for treating all areas of your life. If you are interested in learning more about our various massage services and other benefits, please contact us today! We are proud to serve the people of Naples and the surrounding area when it comes to their massage and relaxation needs.